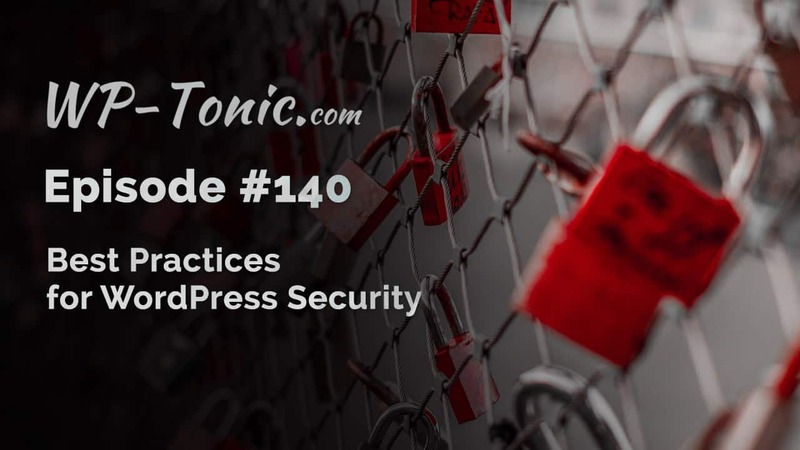 140 WP-Tonic: What Are THE Best Practices For WordPress Security? On this in-depth WP-Tonic round-table Saturday morning episode, we look at best practice for WordPress security. We go deep into this extensive subject with our excellent panel of WordPress community experts. Brian Jackson Director of Inbound Marketing at Kinsta who’s one of our regularly panel members has recently written a great detailed article on WordPress and security, “WordPress Security – 18+ Steps to Lock Down Your Site.” and we discuss this particular post in some detail. 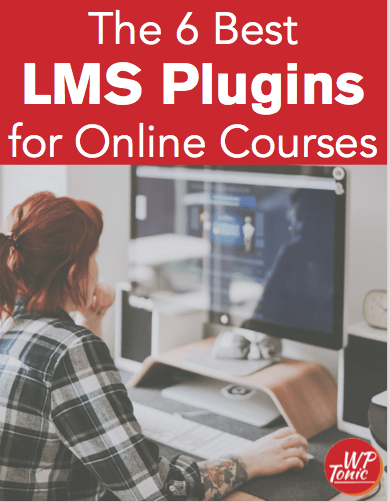 We also discuss a number of other articles and steps that you the WordPress owner need to do to make your WordPress powered website as secure as possible. By the way here’s a another very detailed article “The Key Elements Connected to The WordPress Security Hardening Process” written by myself on the subject of WordPress and security that gives you a very detailed step by step guide on how you can make your WordPress website really secure as possible.